There are times when you're hungry and you don't want to go home and cook, you just want something quick and simple and delicious. That's when our deli offerings come in handy. 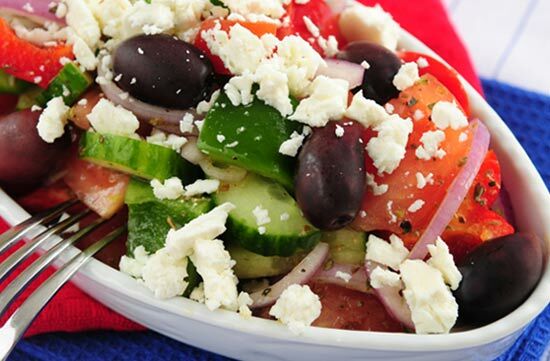 Everything is fresh and tasty and we try to keep a great variety of offerings on hand. Our experienced dedicated deli staff are working from before the store opens to at least 6 pm each evening preparing items and making sure we are stocked with fresh choices. All of our own sandwiches are fresh-made daily by us, on-site with high quality ingredients. We have ready-to-go sandwiches in our case for speedy convenience, but we can also build you a custom order sandwich on the spot. 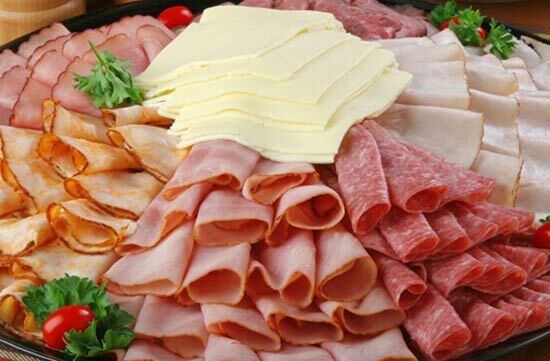 We have quite a variety of sliced meats and cheeses to choose from, including some really gourmet salamis and tender, rich-flavored roast beef that we roast on-site. We not only offer regular sandwiches, but also wrap sandwiches, hoagies, high rollers and bagel sandwiches. Lunch should never be boring again. We get bagels delivered every single morning and fresh coffee brewed to go with them. In addition to our other deli items, for lunch time and dinner we have our hot items: 2 soups and 2 entrees each day. These are new each day and a lot of times the soups and entrees will change during the day when they sell out. There's usually a good chance there's a different offering at night, so be sure to check the home page where we list the currently featured soups and entrees. We also have a hot case with burritos and hot sandwiches. Don't forget our delectable single-serve desserts. What meal is complete without dessert? 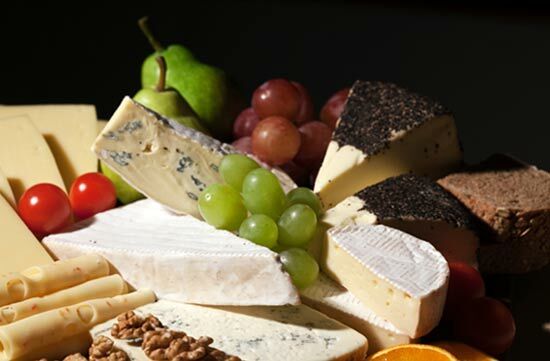 If you love a particular item from our deli and you are hosting an event, you could special order it to be sure you have plenty to offer your guests. We can also put together beautiful party trays: vegetables, sliced meat, cheeses from around the world, sandwiches or relishes. We can provide you with everything you would need to cater a party. Website © Bert’s Markets Inc.